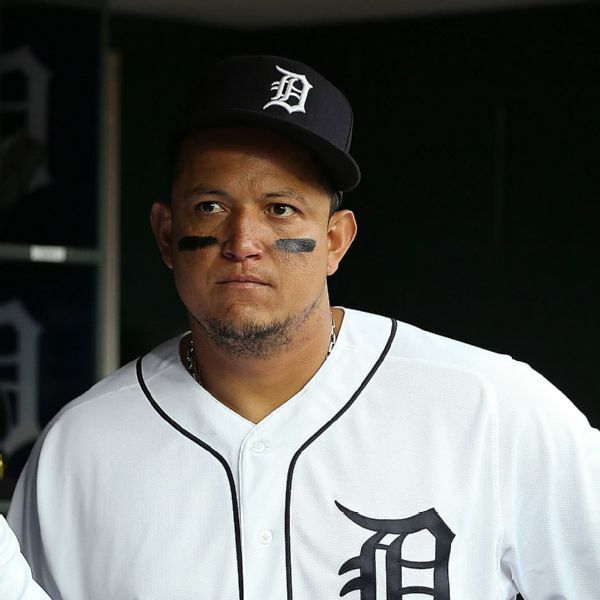 Tigers slugger Miguel Cabrera should be able to return to baseball activities in six months after his ruptured biceps tendon is surgically repaired on Thursday, according to team head athletic trainer Doug Teter. LAS VEGAS 2, FRESNO 1: The 51s won their sixth straight game to open a three-game division lead over Sacramento. Matt Fox limited Fresno to one run on six hits and no walks while striking out a season-high nine in seven innings. LAS VEGAS 5, FRESNO 0: Giancarlo Alvarado tossed 7 2/3 scoreless innings and combined with Robert Carson on a six-hit shutout. Zach Lutz drove in three runs as the 51s improved to 74-57.